Your company is successful. Things are going well. As the owner, you’re focused on growth and personnel management. Then conflict arises. It may be an employee who is upset about getting fired, a breach of contract, or a competitor is infringing on your intellectual property rights. What do you do? For the larger companies, the answer is easy. Call your lawyer. But many small businesses find themselves in a bind because they didn’t think they could afford one, only to find they can’t afford not to have a lawyer on hand. Hiring a lawyer on retainer may be the answer. A “retainer” is an amount of money that is kept in the law firm’s trust account. The retainer remains the client’s money and can be requested back by the client at any time (granted there are no unpaid legal fees). Once the retainer is in place, the client can quickly access their lawyer, and obtain answers to their legal questions, with a simple phone call. Richardson says one benefit of having a lawyer on retainer, is that it helps to build a relationship. 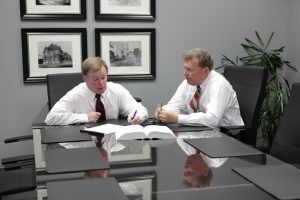 The attorney can learn the ins and outs of the company, which may help them to better respond if faced with a crisis. “This will allow the lawyer to gain a deeper understanding of the business owner and their company,” Richardson says. “The attorney will also educate the business owner on which issues are important to have attorney involvement as they arise.” A lawyer on retainer acts as a silent, unseen business partner to help guide the owner in making decisions that are in the company’s best interest. Many business owners don’t consider hiring an attorney on retainer because they think they can’t afford one. A low hourly rate may be an indication of lack of experience, however business owners can find experienced and qualified attorneys without the high overhead of a large firm. It’s important to identify a business attorney, one who is highly skilled in business matters including contracts, intellectual property, taxes, and licenses. Richardson says that the investment of having an attorney on retainer may actually save the company money over time. 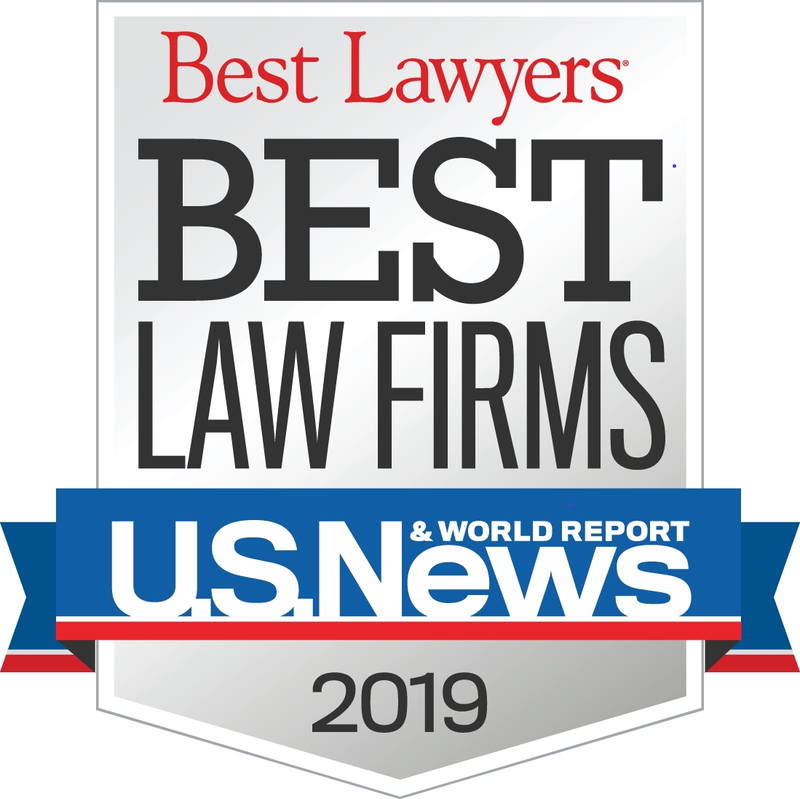 “The right attorney can often help with difficult business issues and keep legal costs down over the long run through regular consultation,” he says. He adds that a good attorney can even identify potential legal problems in advance which could save the company time and money. It’s an investment that can help to offer the business owner peace of mind.